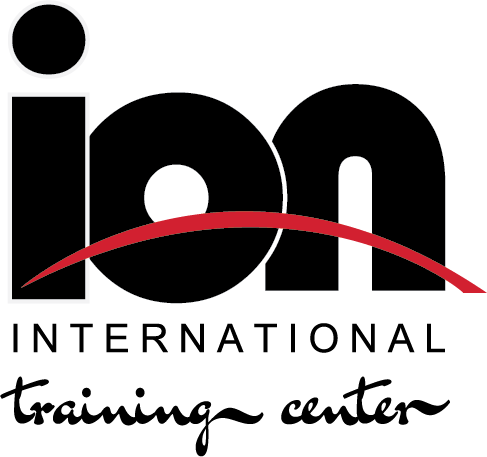 Ion's Learn to Play Hockey Program is specifically designed for the development of hockey players, between the ages of 2-8 years old, at the beginner and novice level of play. It is our goal to correctly place skaters in their correct groupings according to their age and skill sets for optimum player growth. We are committed to helping your player learn the most basic fundamentals of skating and stickhandling. After participating in this program, your player will be ready to play on one of our hockey teams, both physically and mentally. 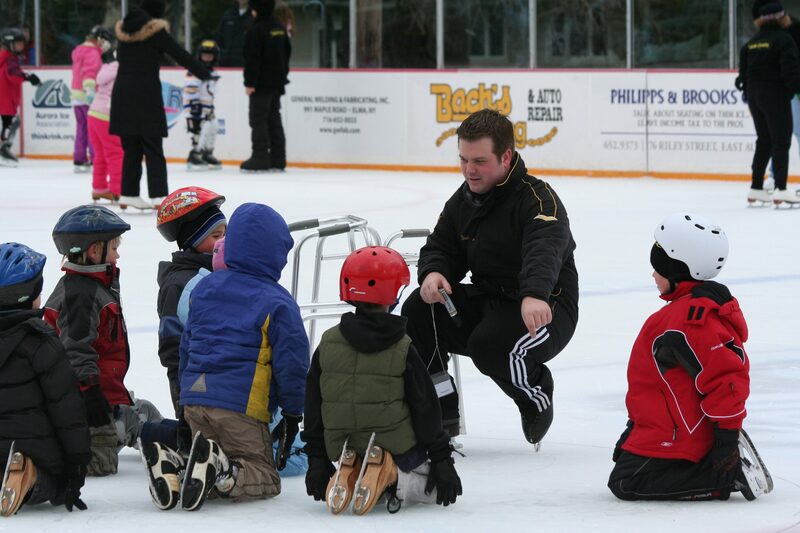 This program caters to players with little to no skating experience. Players will learn the proper skating techniques of falling down and getting up using balance control. Full gear is not required but is highly recommended. A beginner player will not learn to feel comfortable in hockey skates without overcoming the fear of injuries. This is why using hockey gear as protection and learning balance control is a main focus. Similar to walking, this program is an introduction to hockey skating; learning the difference between skaters inside, outside, and flat edges. Hockey skaters balance on their flat edges, marching forwards and backwards using their inside edges and eventually using their outside edges for turning control and lateral movements. Prerequisite to Novice 1– 4 and DC Nforcers. Novice classes are intended for Future Stars to improve power in their stride. Players will focus on the most important aspect of their game; Powerskating with a hockey stick. Hockey skaters at this level have passed their crawling stage (Beginner Hockey) and are now introduced to a more advanced level of skating. They will learn proper upper and lower body positioning required in hockey skating forwards, backwards and side to side. 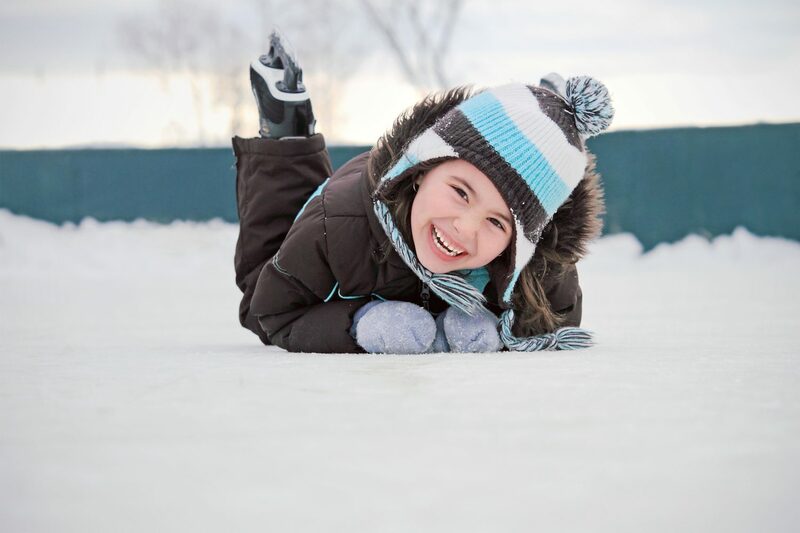 It is one thing to learn how to stand up and wiggle, it is another to learn how to skate at a fast pace. If you are familiar with the NHL, you will see players constantly stopping and starting while changing direction. Hockey is a fast-paced game and players must learn how to keep up with the play. Players will learn how to incorporate their edges while doing just that. Prerequisite to the DC Nforcers. 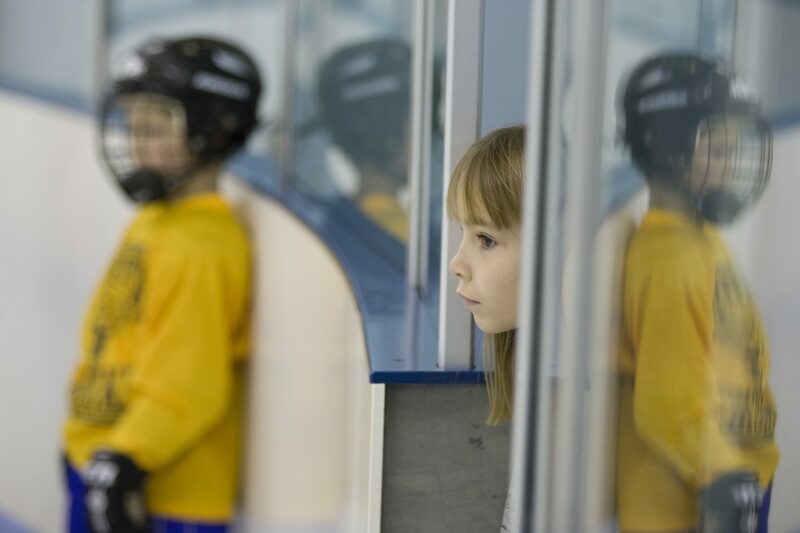 We recommend that beginner players use full hockey equipment so he or she feels physically prepared and protected. Players should be able to fall down, run into the boards, and get hit with little to no pain. Once players realize that falling down on the ice, hitting the boards and getting hit by other players does not hurt they will begin skating and playing more fearless. 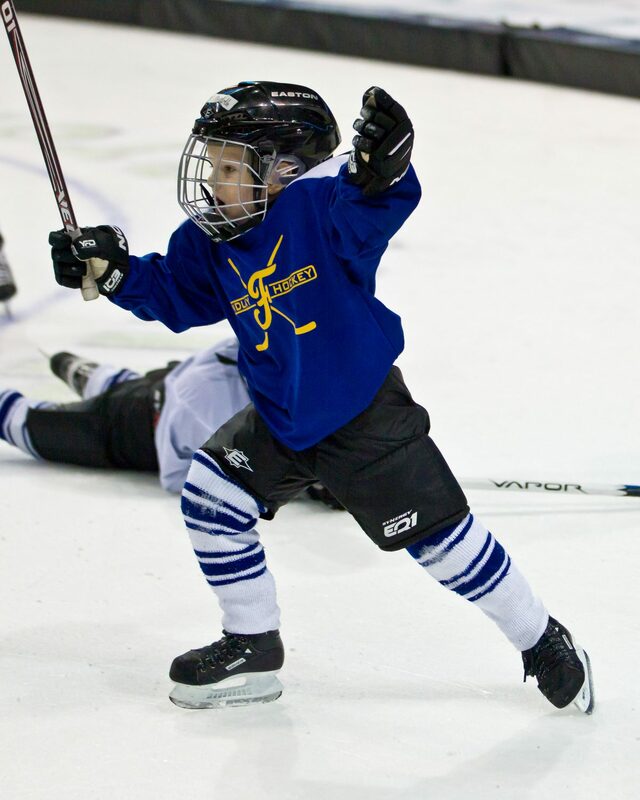 Once players advance past the Beginner 2 class, they will be comfortable enough to skate with a puck. The following equipment is listed in chronological order to put on the body.